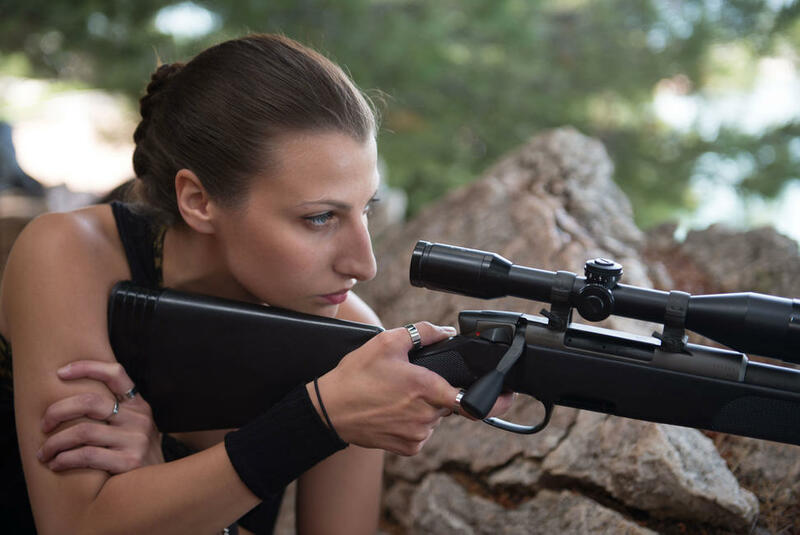 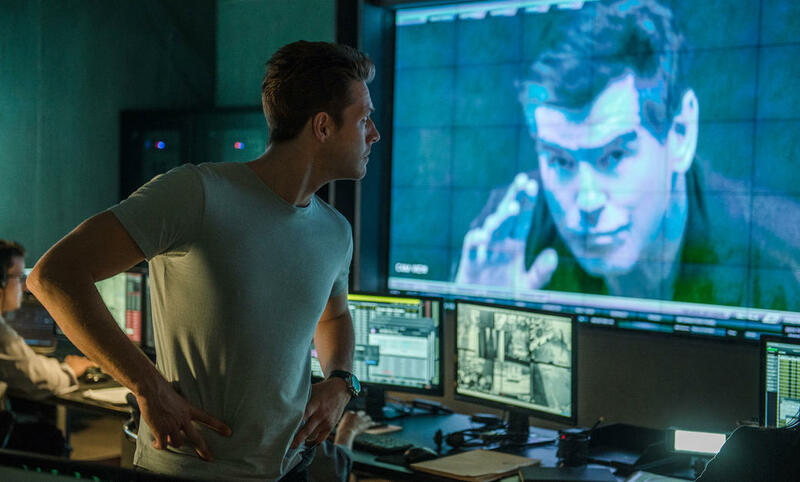 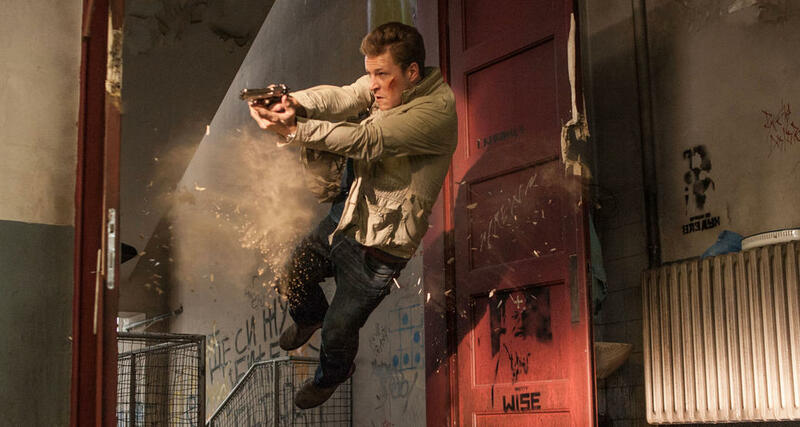 A scene from "The November Man." 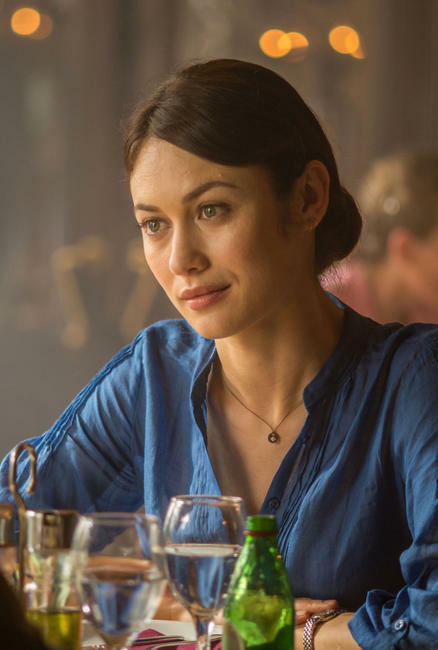 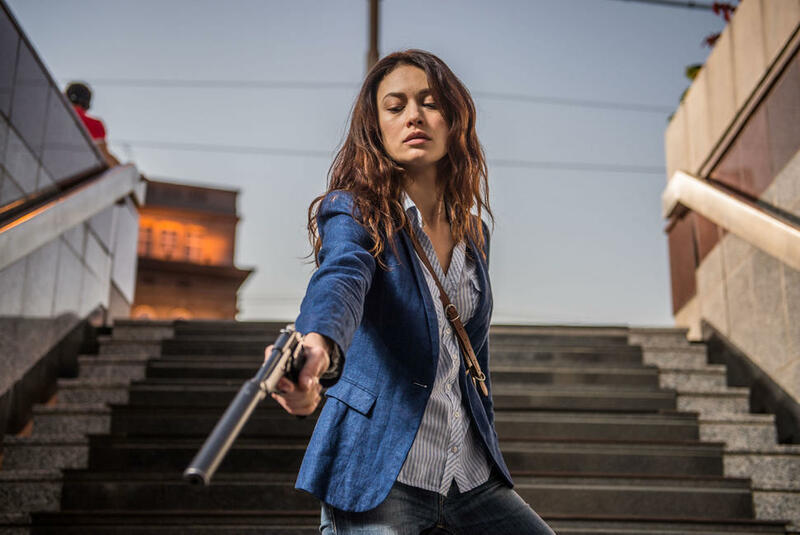 Olga Kurylenko as Alice Fournier in "The November Man." 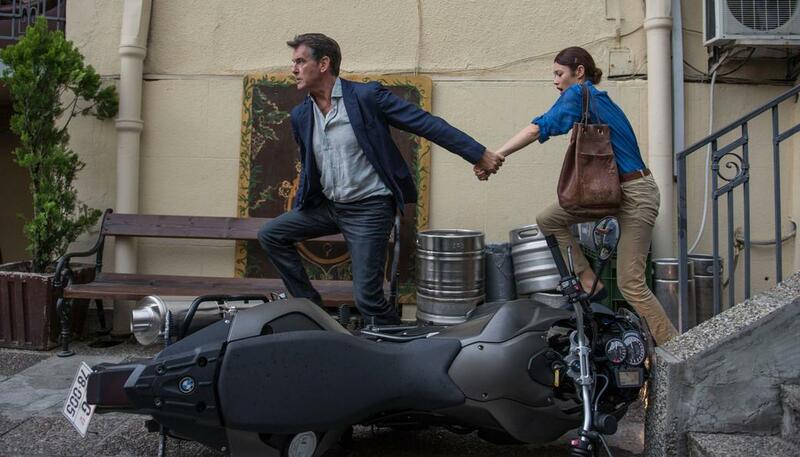 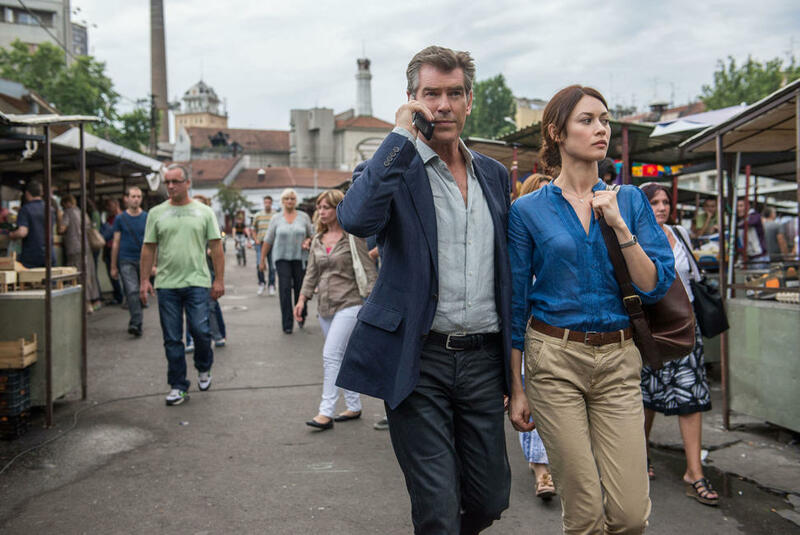 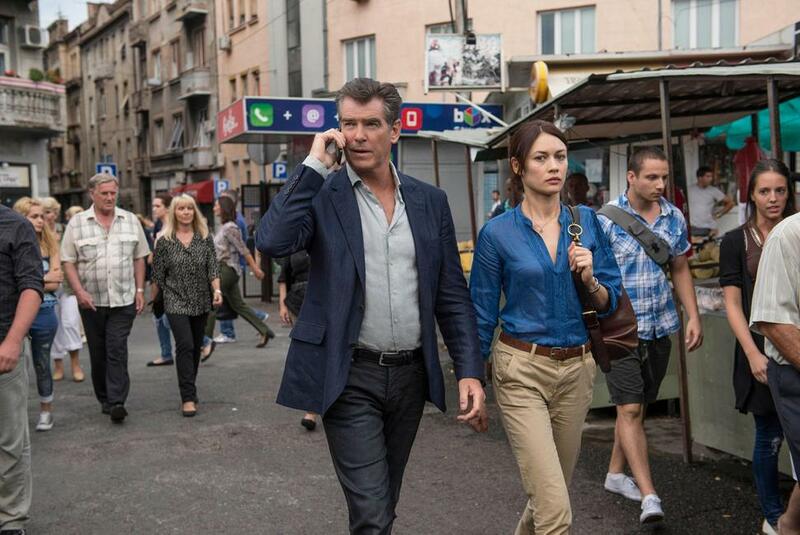 Pierce Brosnan as Peter Devereaux and Olga Kurylenko as Alice Fournier in "The November Man." 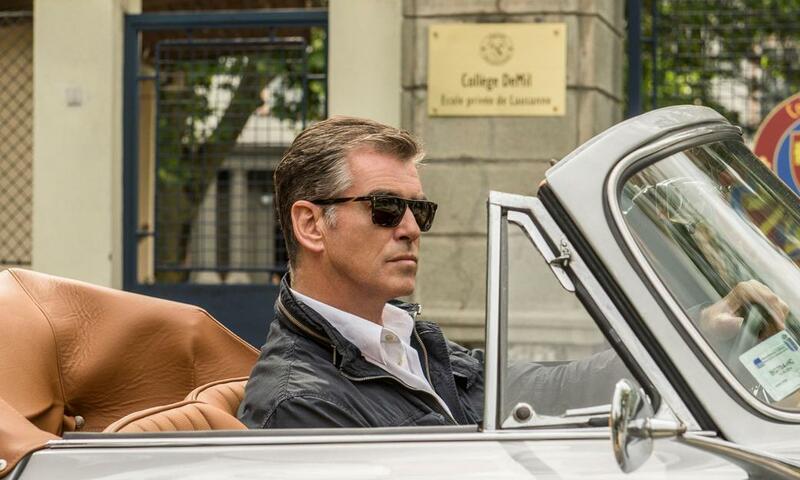 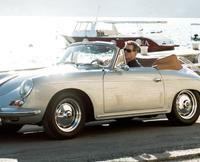 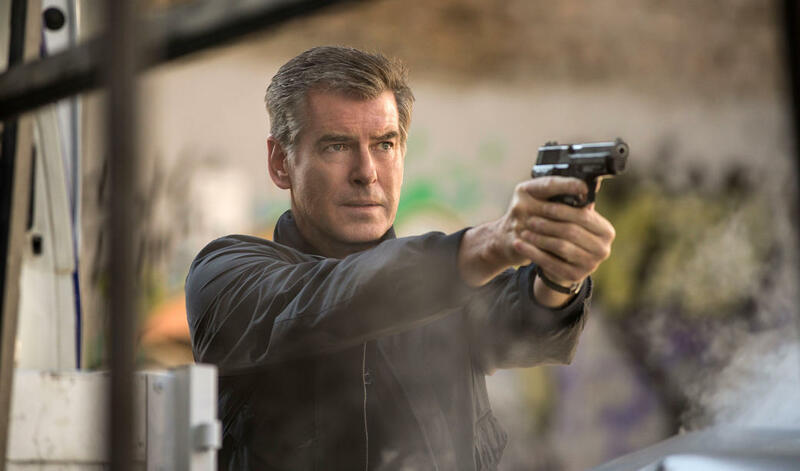 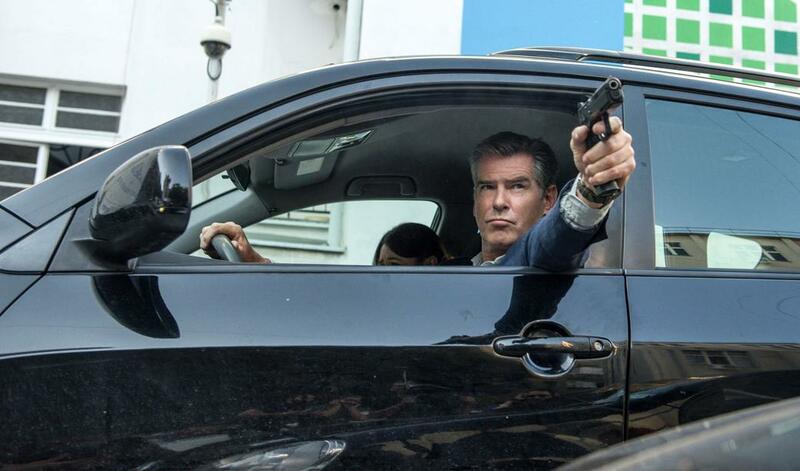 Pierce Brosnan as Peter Devereaux in "The November Man." 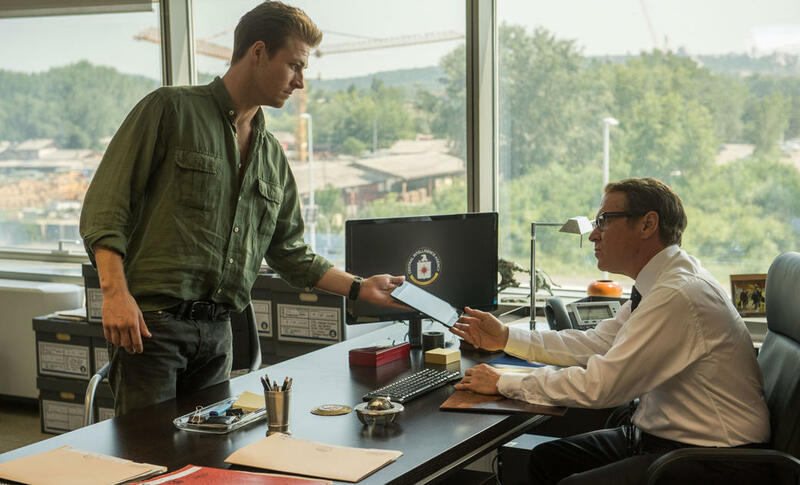 Milutin Milosevic and Amila Terzimehic in "The November Man." 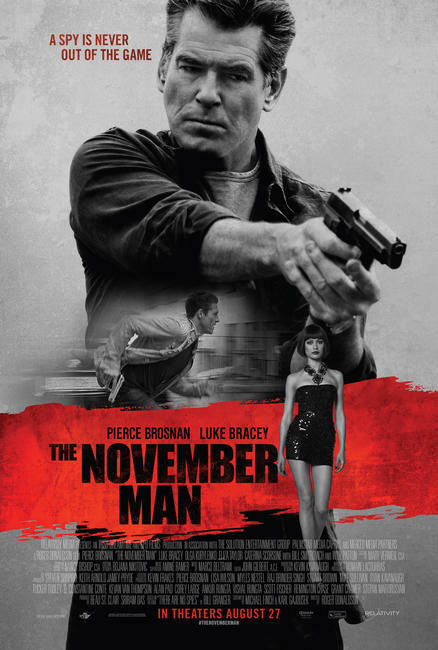 Amila Terzimehic in "The November Man." 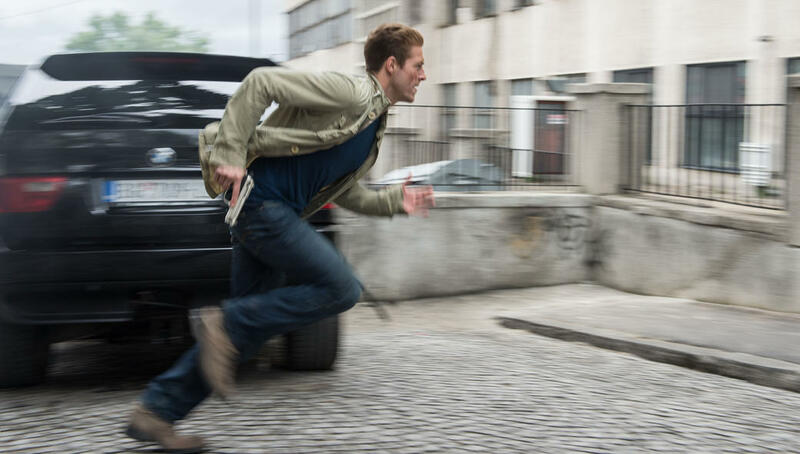 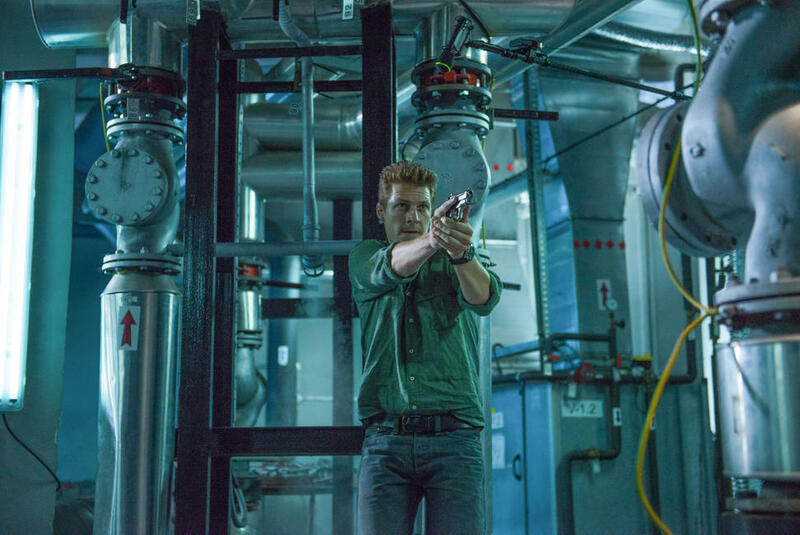 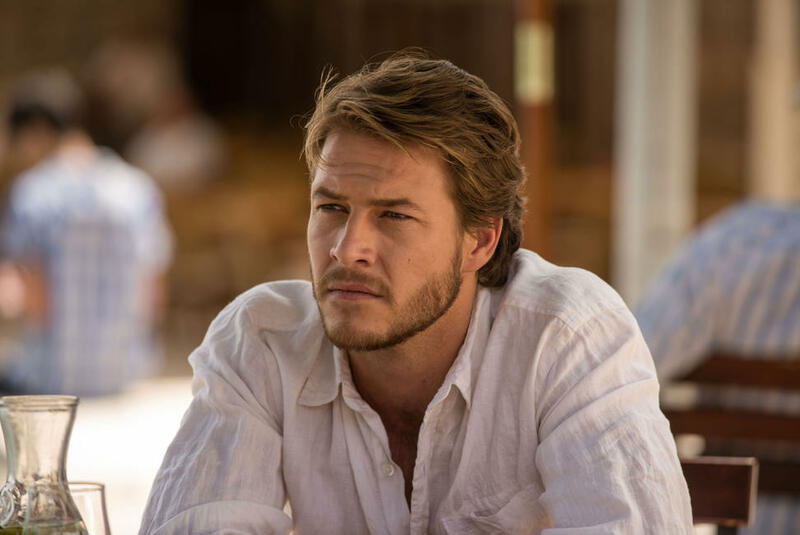 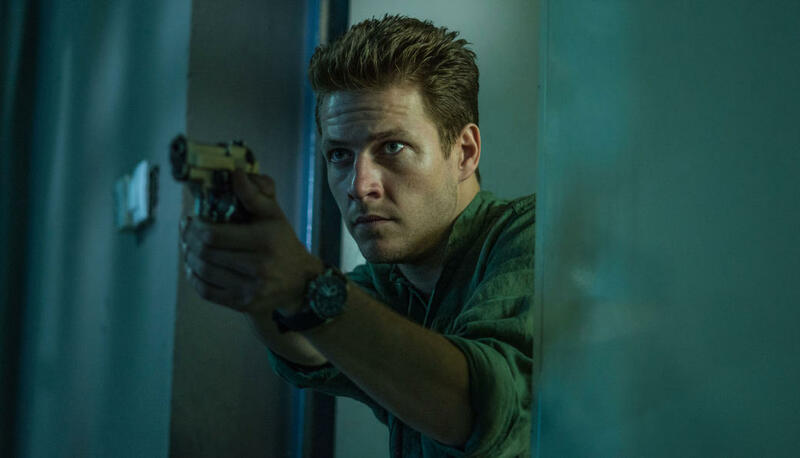 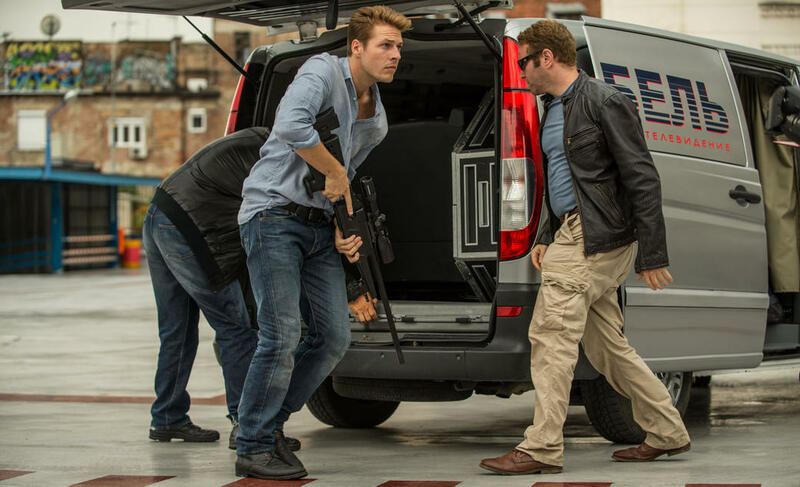 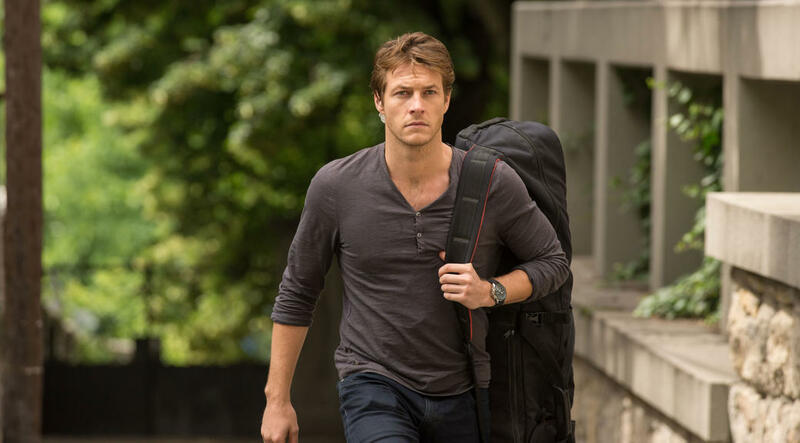 Luke Bracey as David Mason in "The November Man." 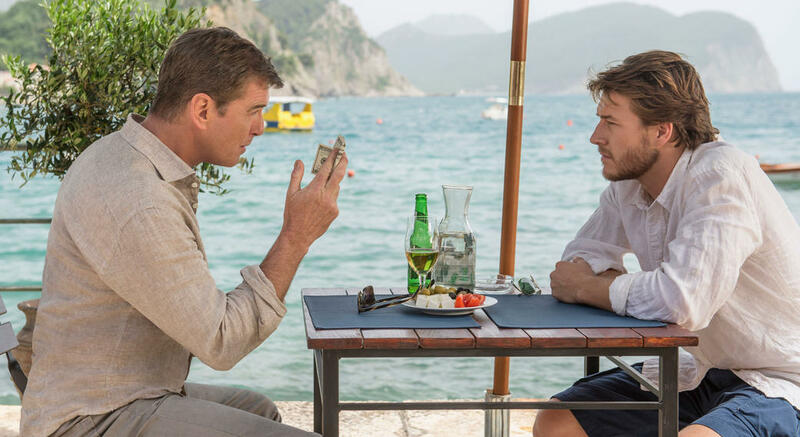 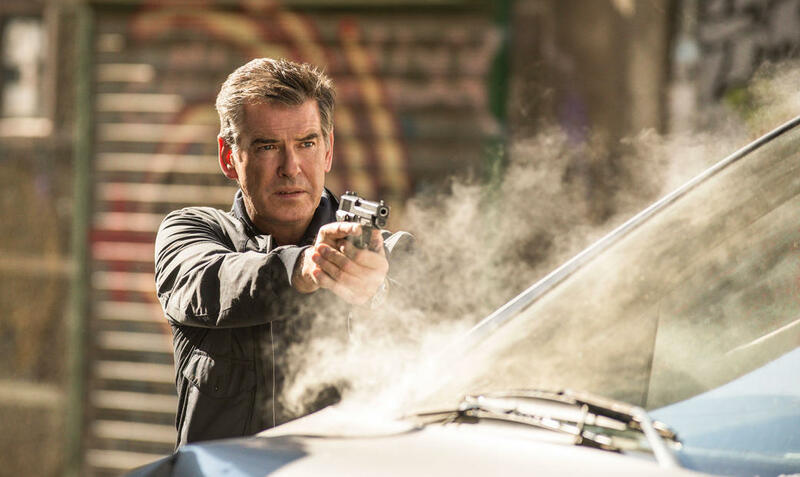 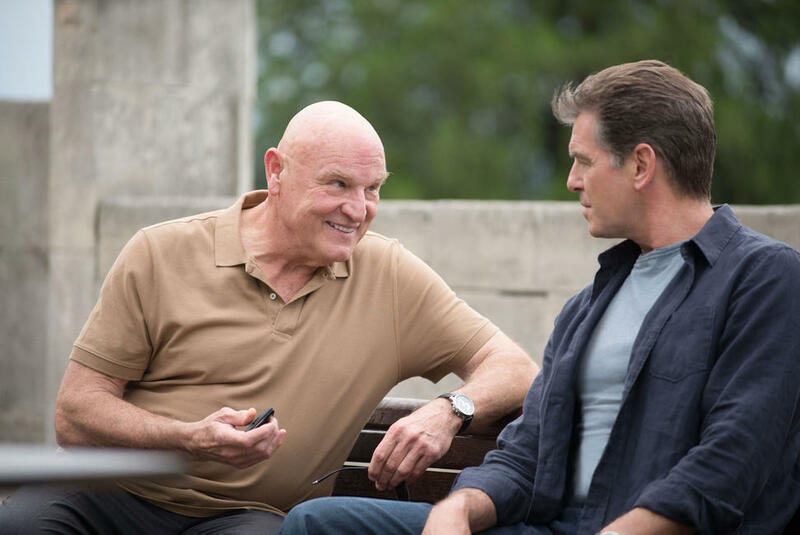 Bill Smitrovich and Pierce Brosnan in "The November Man." 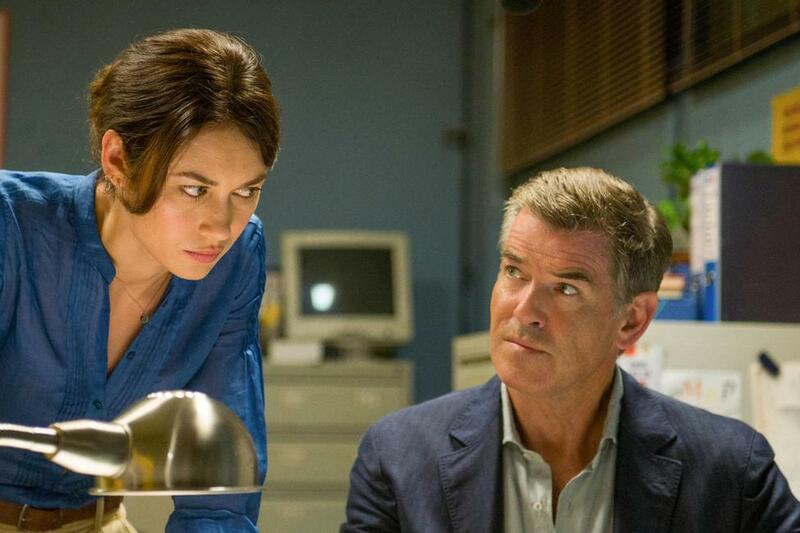 Olga Kurylenko as Alice Fournier and Pierce Brosnan as Peter Devereaux in "The November Man." Poster art for "The November Man."